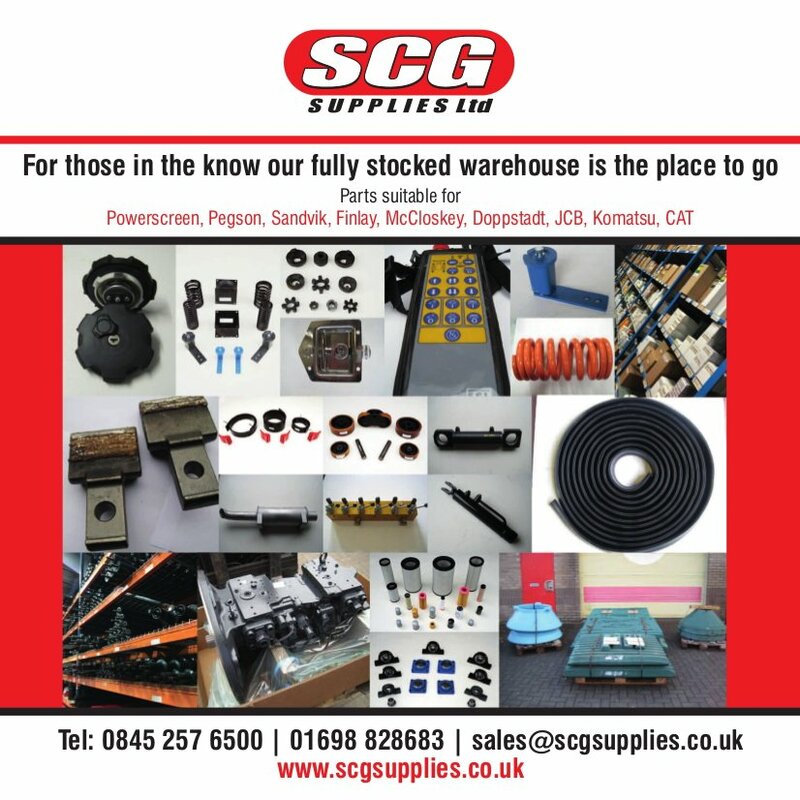 Welcome to SCG Supplies Ltd. Suppliers of quality mobile crusher, screen, shredder parts & spares, based in the UK, delivering globally. From the menu on the left please select which equipment you are sourcing parts for. 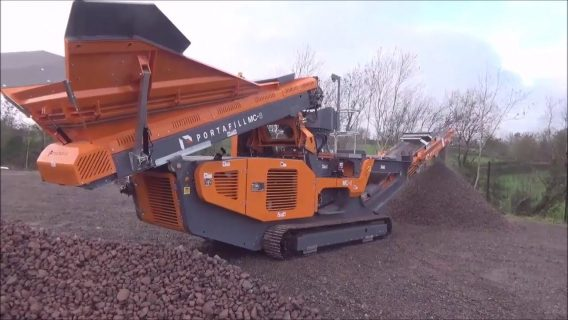 We have a wide range of crusher parts and screening spares from the likes of Sandvik, Powerscreen, Pegson and more. and UK distributor for Rulmeca rollers and conveyor systems. See our updates from Facebook and Twitter here..
Congratulations to Kristofer Frame for winning our Easter Giveaway! Just send our page a message and we’ll get your prize sent out to you. technology with excellent shape and production capacities.